Survey Network is a unique survey site that offers panelists daily cash paying surveys of up to as much as £10 each. By registering with them today you will get a free £1 added straight into your account to get you going. Survey Network is a unique and exciting survey panel for UK residents only. By registering with the panel you will get the opportunity to express your opinions on various products and services, for each opinion that you provide through the use of market research survey you will receive an incentive. Up to £10 cash paid for every online survey. The chance to try out new products. From time to time you may get the opportunity to try or test new products. 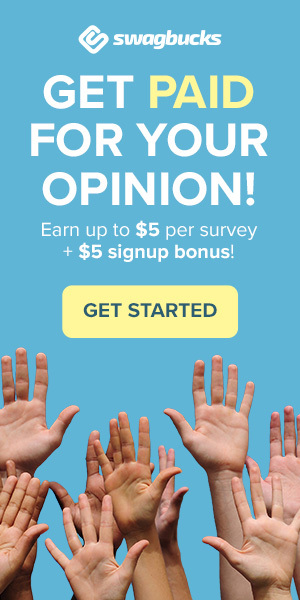 You will be paid for every online survey that you complete. Thats right theres no prize draws just cold hard cash. Your rewards are processed quickly. On other survey sites panelists sometimes have to wait weeks or even months to receive a payment. Once you have made a payout request on Surveynetwork you cash will be processed within days so you are not waiting around to receive your money. You will receive daily surveys. Everyday you will receive an email containing many paid surveys. By completing each one you will quite easily be able to earn cash on a daily basis. Excellent customer service always available. Their customer service team is always on hand to answer any questions that you may have. A reply to your question will usually be sent within hours or even minutes. The site has recently teamed up with Cint a company that makes leading research products to be used online. By partnering with this company, Survey Network are able to offer many more entertaining and exciting surveys to their members. To get started and register with the website you need to fill in your basic information to the right of the home page and then the form that opens on the next screen. For successfully registering you will get £1 added instantly into your account to get you started. Once you have confirmed your email address you can login and must complete the demographics. (profile information) As soon as this has been done you will receive your first daily survey email. Simply click on the links from within the email to complete each online survey. Upon confirmation of completion the money you have earned will be added straight into your account. If you have completed a Cint survey then it can take up to 15 days for the validation process to complete. The questions that you provide answers for will be analysed and the results passed to companies both here and abroad in order to create and improve products and services. The Survey Network is in our opinion one of the highest paying panels which sends some of the most regular surveys. So what are you waiting for? Join to start earning some money today. I agree that Survey Network deserves 5 / 5. They are one of very few survey sites that actually send surveys out everyday and then pay on time.